HAKU will be joining forces with the winner of Asia’s 50 Best Restaurants 2018 “One to Watch” award Toyo Eatery for an exclusive two-night dinner collaboration from Thursday, 28 February – Friday, 1 March at HAKU. The special menu will be priced at HK$1,980+10% per guest, featuring a unique collaboration of modern flavours. 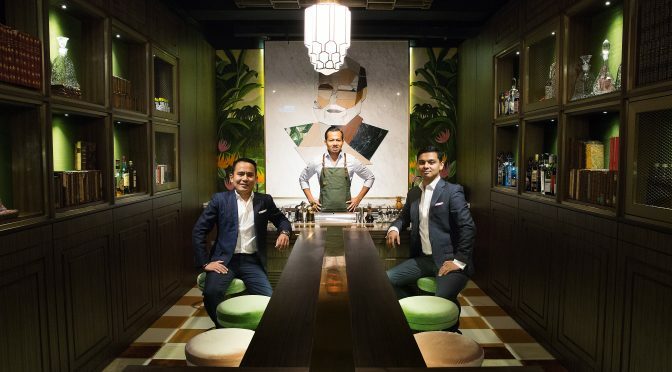 The joint menu by chefs Agustin Balbi of HAKU and Jordy Navarra of Toyo Eatery represents a diverse culinary melting pot of flavours. 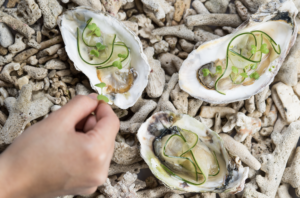 With a focus on the finest seasonal ingredients on the market, the award-winning chefs have prepared a four-hands collaboration dinner with palatable twists at every turn. 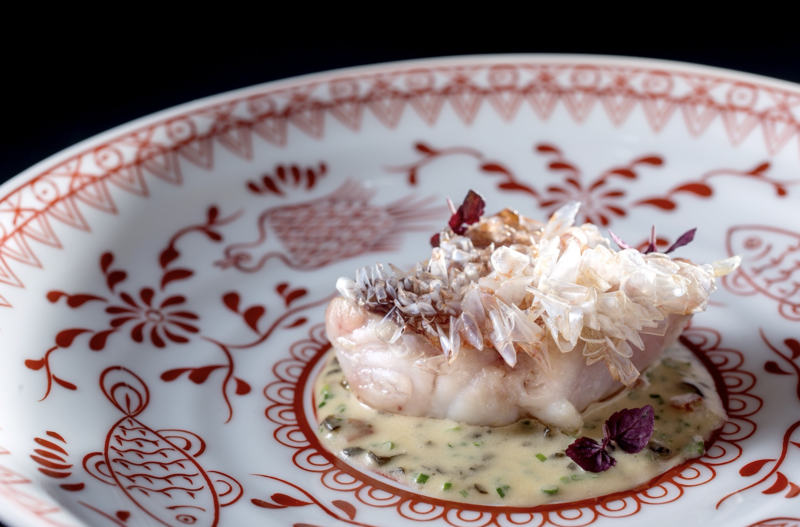 Some exclusive joint dishes between Chefs Balbi and Navarra include HAKU’s wagyu beef grilled over binchotan coals with takenoko and pepper, paired with Toyo Eatery’s complementing Filipino-style rice, as well as the final petit fours of HAKU’s Japanese wagashi and Toyo’s Dulce de Leche with fish sauce dessert.